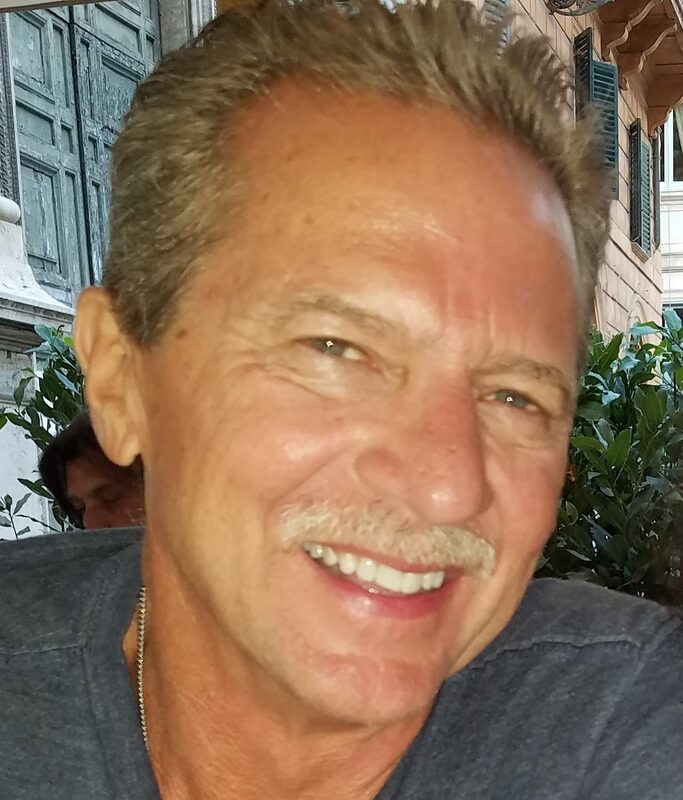 Patrick “Pat” Dale Scroggin, 64, of Kansas City, MO passed October 15, 2018 surrounded by his wife and children. Pat was born in Dumas, AR, August 26, 1954 and moved to Kansas City as a small child. He graduated from Raytown South High School in 1972 and Plumber’s Local 8 Apprenticeship program in 1977. He retired from General Motors after 30 years and Plumber’s Local 8 after 12 years. Pat is survived by his wife of 40 years Patty Scroggin (nee Gallagher), daughter Tisha, daughter Missy (Parker), son Tommy, and granddaughter Kinley, sisters Patti, Vickie, Robin, Jacki, Jeanie, Judy and brother Joe Pat, step-mother Rhoda, in-laws Mike, Diane, Jim, and spouses, numerous nieces and nephews, cousins, and special friends. Pat went by many names including “Boppa” and “Poppa Scroggs.” He always prioritized the well-being of his family and friends above all else. Even during his last days, his love and care for his family was vibrant. Pat was a loving husband, amazing father, and a devoted friend to many. He touched many lives and will be dearly missed. Visitation will be Thursday, October 18th from 5:00-7:00 p.m. at St. James Catholic Church, 309 S. Stewart Rd, Liberty, MO. The Rosary will be said at 5:00 p.m. A funeral mass will be held Friday, October 19th, at 11:00 a.m. with burial following at Mount Olivet Cemetery, 7601 Blue Ridge Blvd, Raytown, MO. Patty I’m so sorry. I do not have the words to express how I feel but know that we are thinking of you and your family. If there is anything we can do, don’t hesitate. Down the road if you need a getaway you always know you are welcome. We are deeply saddened by the death of Pat. He was a wonderful person and will be sadly missed. Patty, I am so sorry for your loss and am thinking of you and your family. Praying you find peace and comfort during this sad time. I worked with Pat at GM. So sorry to hear!! Thoughts and prayers are with all the family! Pat's family live just a couple blocks from Us for years. We all went to Blue Ridge Skating Rink and always had such a good time. What a Great Guy. He will be missed by many. Love and Prayers to all of the family. So sorry for your loss Patty and family. He was such a kind friend to me in high school. Love and prayers. Patty, I am so sorry to hear of your loss. My thoughts and prayers are with you and your family. So very sorry for your loss. I worked for your daughter Missy at the Shoal Creek branch for CACU. You two were the sweetest couple and always so kind and fun when you came into the branch. Praying for the Lord's peace and comfort to be upon you and your family. I worked with Pat at GM Fairfax. He was always a gentleman and had a smile and laugh to give. So sorry to hear of his passing. my heart goes out to the entire scroggin family, may pat rest in eternal peace and with his best friend his dad roy.